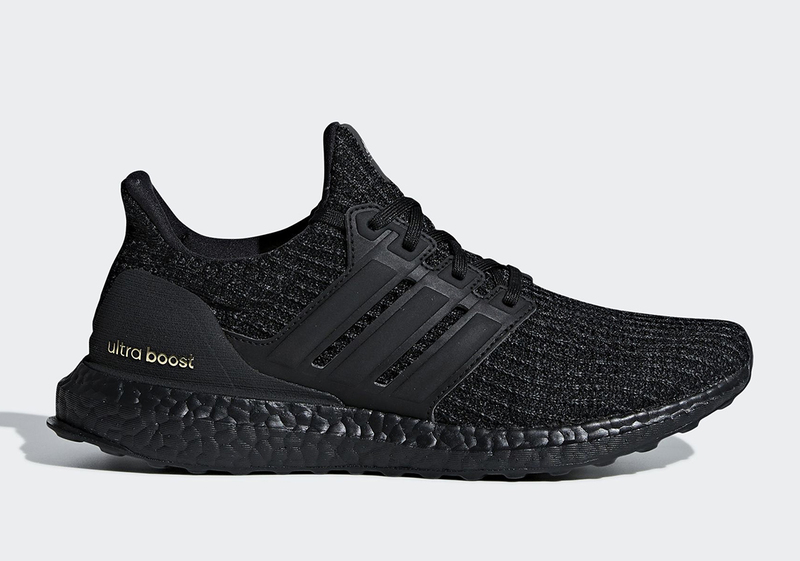 Even though the full rollout of the Ultra Boost 2019 is right around the corner, adidas isn’t leaving their previous Ultra Boost silhouettes out in the cold, as they’re still very much a part of each month’s release schedule. 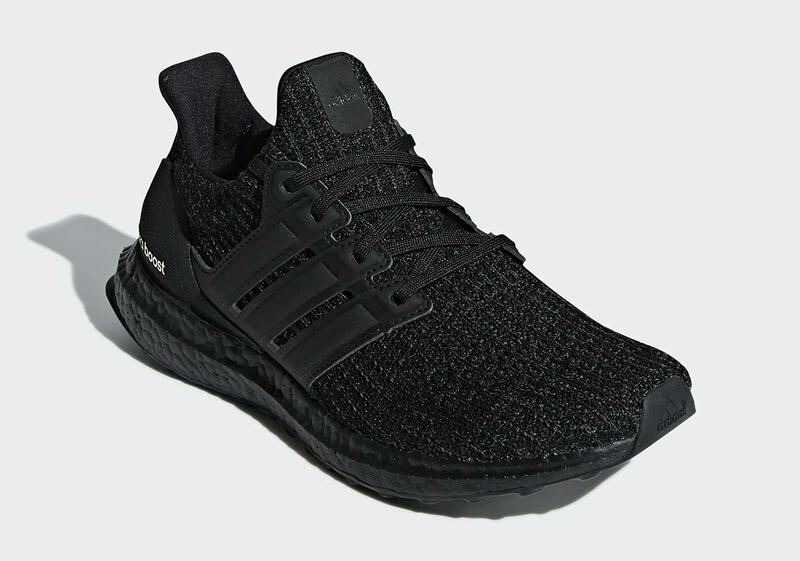 Having moved from a performance-first sneaker to a lifestyle favorite, the Ultra Boost has taken on many a fashionable colorway, and the latest to surface is this ladies-only black pair with gold accents. 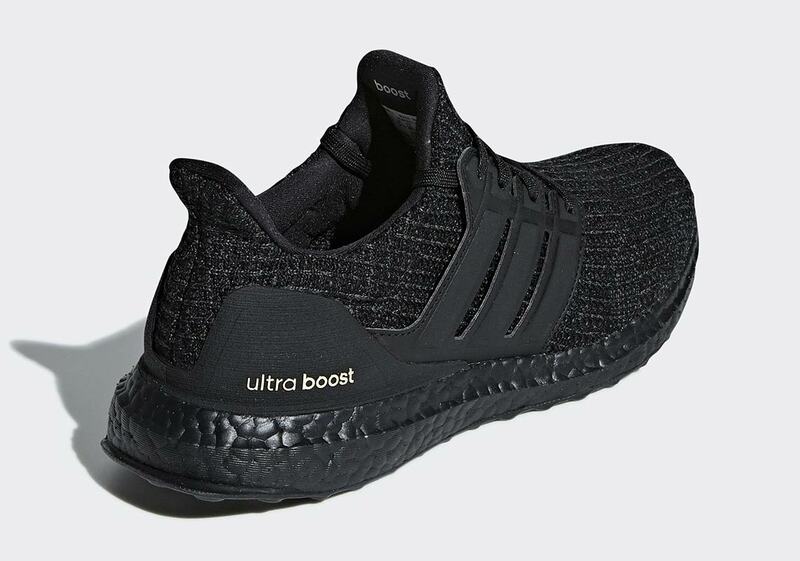 Although the shoe is almost entirely tonal, it’s certainly not without its fair share of interesting details: the midfoot cage is constructed of a soft nubuck instead of its regular plastic, and the Ultra Boost embellishment on the heel clip is coated in metallic gold for a small flash of opulent style. 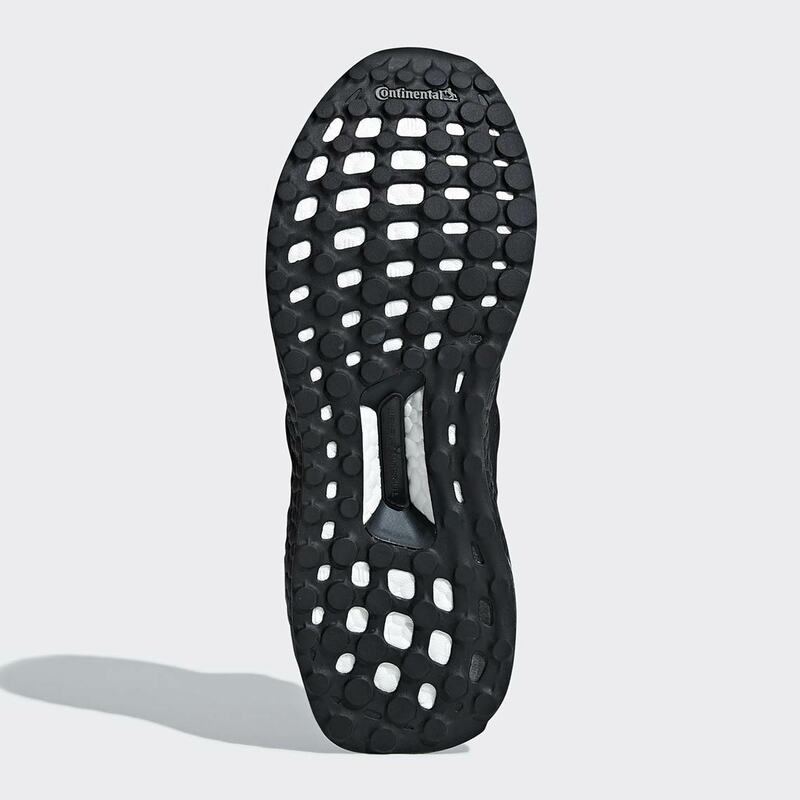 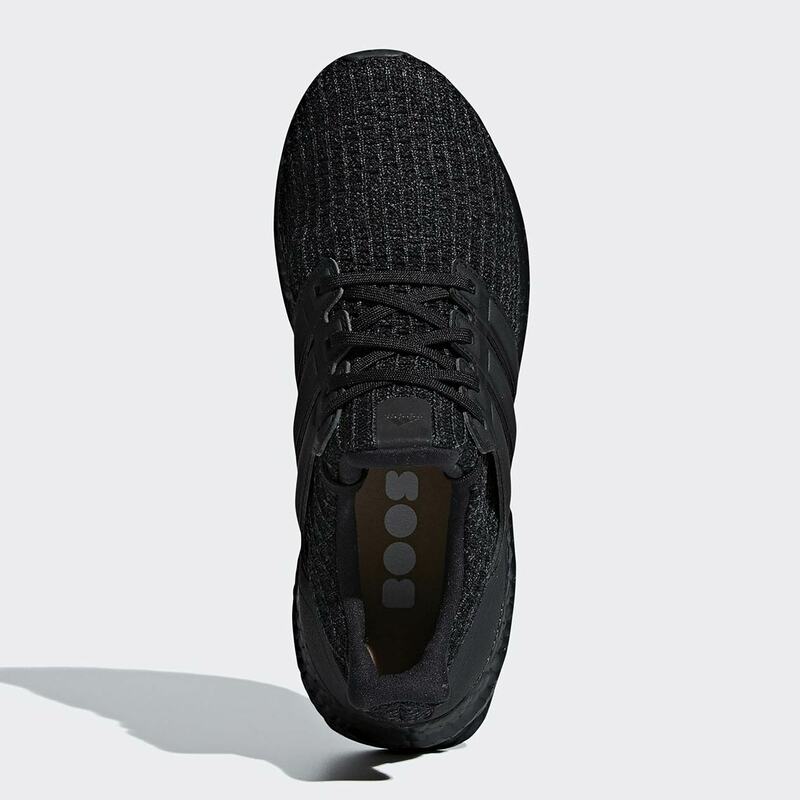 A black Boost midsole and Continental rubber outsole round off the look, and provide the all-day cushioning the Ultra Boost is known and loved for. 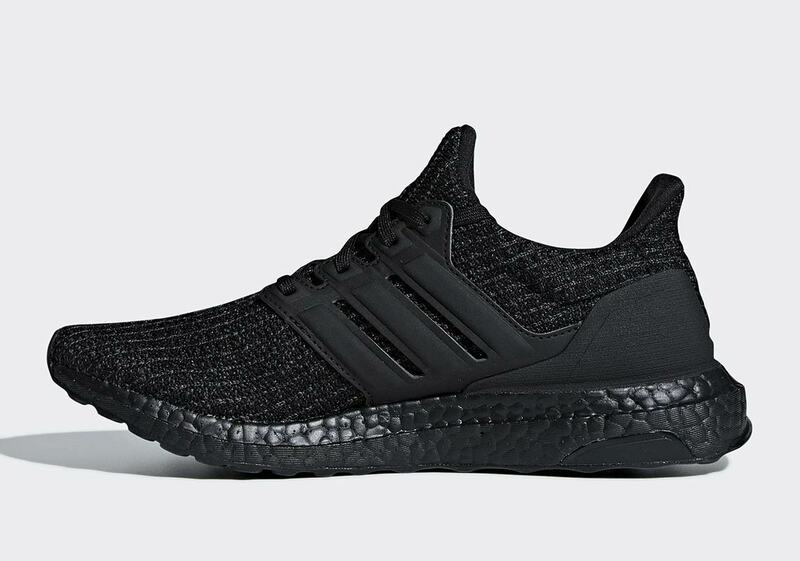 Check out a gallery of images below, and expect these new UBs to drop March 1st for $180 USD.